Come as a group, and leave as a team! Eliminate the frustration of spending time and energy to develop your own team building session. 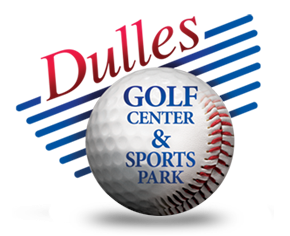 Dulles Golf Center & Sports Park is the only venue for company picnics or team building events where guests have unlimited use of a golf driving range, 18-hole miniature golf course, batting cages (baseball & softball), white sand beach volleyball courts, basketball and corn hole. 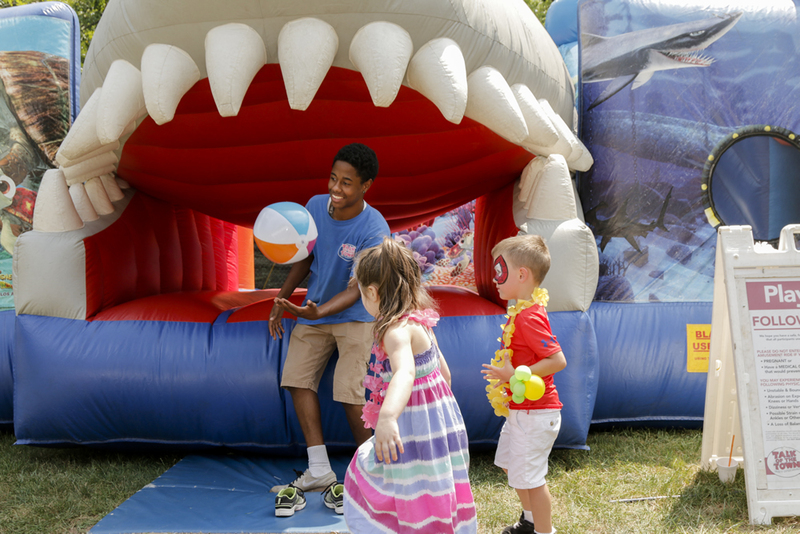 Through our events division, Fun Company Picnics, we've assembled a great team of professionals, premium entertainment artists, performers and first rate amusements to add the finishing touches to your custom event. With our experience and attention to detail, we pride ourselves on anticipating your needs and exceeding your expectations. 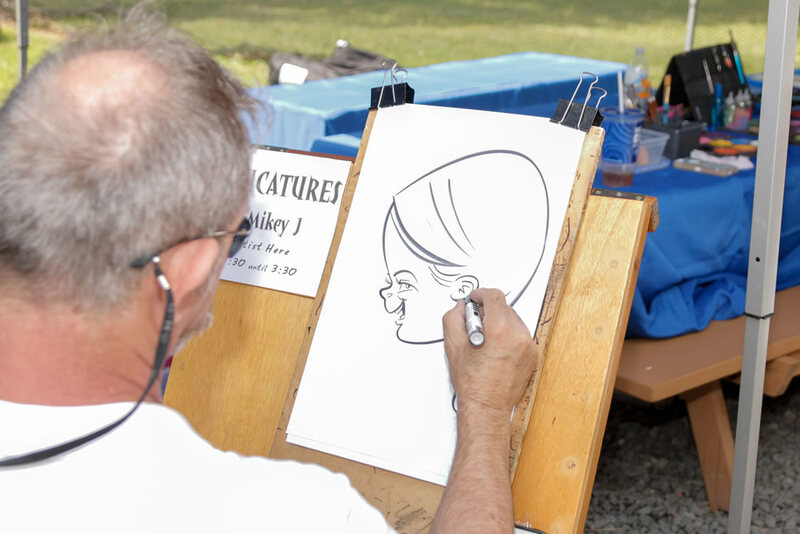 Our experienced event planners allow you to be a guest at your own event. Our packages can be tailored for all age groups and budgets. 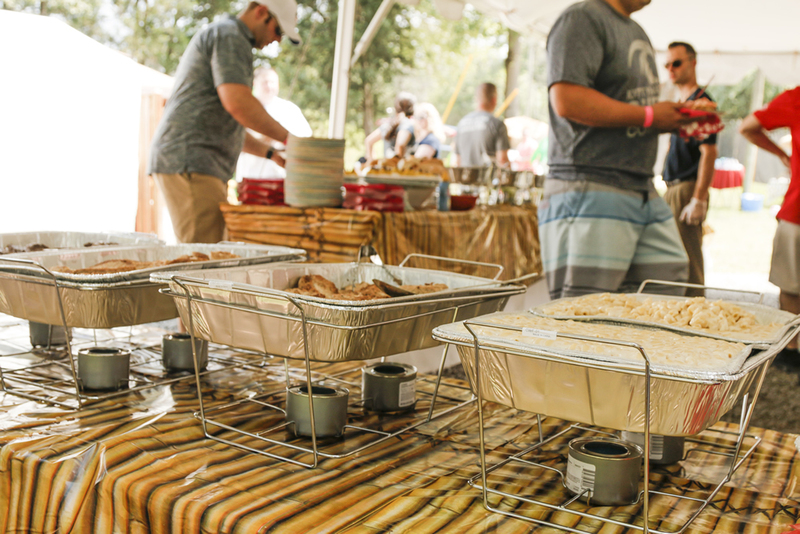 Whether you’re hosting 20 people or 1,500, we’ll handle the food, set-up and logistics so you and your guests can have a great time. Your guests will enjoy unlimited use of the golf range, miniature golf course, batting cages, white sand beach volleyball courts and basketball courts! 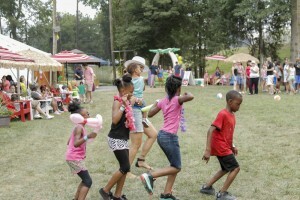 With tents, pavilions, picnic tables, grills and first-rate caterers, we provide the perfect solution for your next event. You have the staff... and we have the stuff. Eliminate the frustration of spending time and energy to develop your own team building session. We take care of it all through complete facilitation, custom program creation and start-to-finish coordination. Athletic ability not required. National accounting and law firms, along with the area’s largest companies have chosen us to host their annual employee outings, family events, retreats, break out meetings and team building events. Planning is as easy as 1, 2, 3. Let us create a theme with great décor, amusements and extras to take your event to the next level! 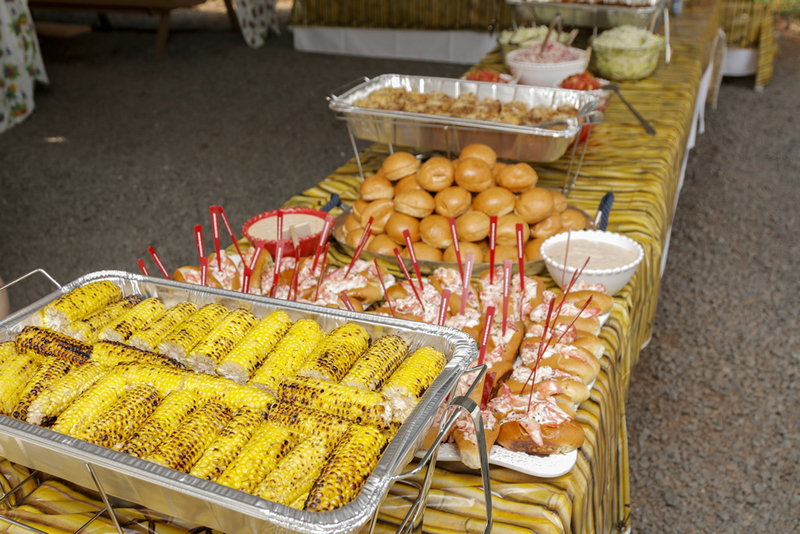 Choose a delicious menu from our top quality list of permitted caterers. We do the planning, scheduling and coordination while you sit back and relax!